OXNARD – Channel Islands Harbor Director Lyn Krieger has been elected to a second term as chair of the California Marine Affairs and Navigation Conference (CMANC). Each term is one year; most chairs serving two terms. 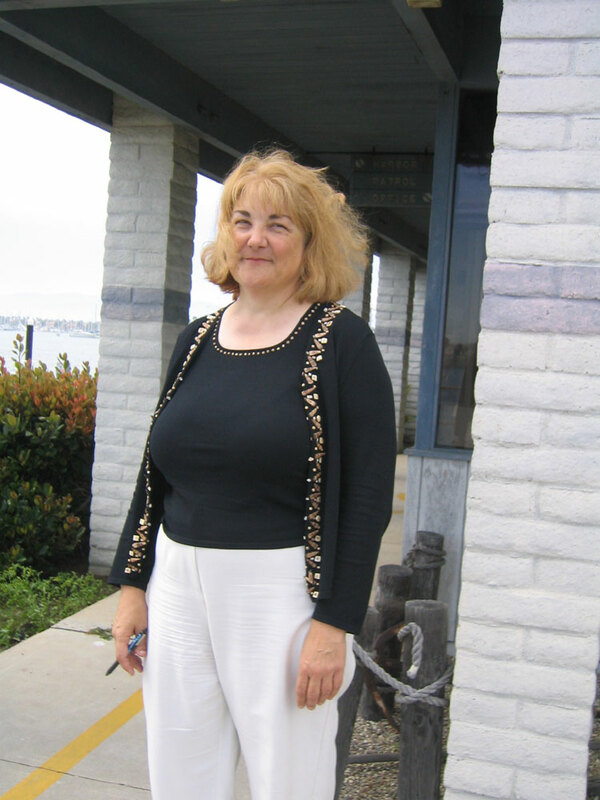 Krieger has been a member of CMANC since 1996 when the Ventura County Board of Supervisors hired her as harbor director. CMANC is a consortium of California harbors, ports and marine interest groups with a mission to optimize California maritime benefits by providing advocacy for the maintenance and improvement of California harbors, ports and navigation projects, including annual dredging to keep waterways navigable. The consortium works with the California legislature and congressional delegation to ensure that the federal and state government to the greatest extent possible supports California maritime interests. The group’s members speak as a voice for the needs to keep California’s harbors, ports and waterways safe and navigable. “We help each other get done what is needed. Like a year ago when severe storms damaged the Port of L.A./Long Beach breakwater. They needed help to get it taken care of. When we need help locally, the members help us in the same way,” Krieger explained. With the help of Ventura County Supervisor Kathy Long and Congresswomen Julia Brownley and Lois Capps, Krieger secured the largest amount of financing for dredging an epic amount of sand — 2,250,000 cubic yards — to replenish Hueneme Beach, pier and areas southward to the Ventura County line. According to Krieger, some of the projects such as the Oakland Deepening Project, which required deepening the harbor’s federal channels to -50 feet to allow deep-draft container ships to access the port, took nearly a decade to come to fruition. Krieger worked with CMANC members to make sure the need in Oakland was fulfilled. In addition to regular meetings, CMANC holds two large meetings a year with representatives from the Army Corps of Engineers, dredging companies and others supporting the ongoing maintenance effort in each area of the state, Krieger said. The current membership includes public members, joined in common interests in support of commercial deep draft and recreational navigation projects, including managing beach erosion, dredging impact, and taxing policies on navigation, seeking regulatory reforms, and to assure adequate recognition of the importance of commercial navigation, fisheries and water-related recreation.